Have a ball with family and friends this summer! 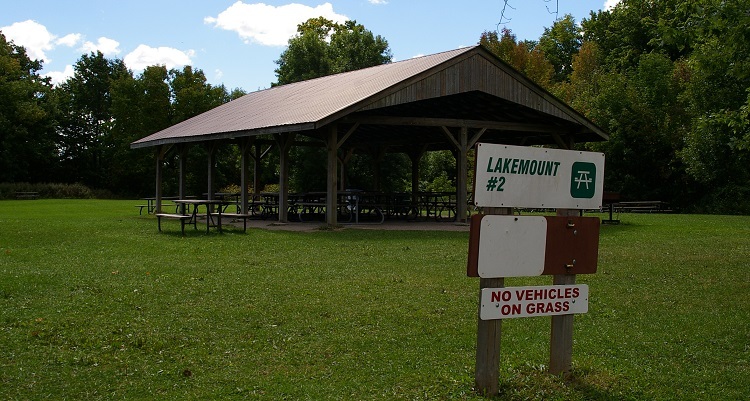 TRCA parks offer a host of picnic sites to accommodate groups of every size. Our friendly customer service representatives will help you select the perfect site, and can even set you up with caterers, tent rental and entertainment companies. Visit our online registration service picnics.ca to learn more. 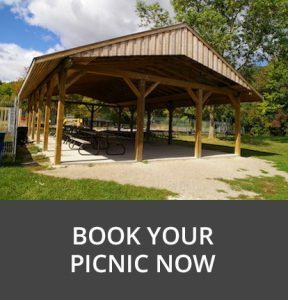 Visit www.picnics.ca to choose a location and a picnic site. 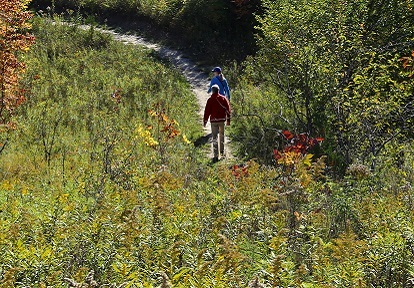 Call or email Visitor Services (416-667-6295 | visitorservices@trca.on.ca) to check availability and reserve a site. Be prepared to pay the full amount by credit card. Reservation fees are non-refundable, but bookings can be re-scheduled based on availability no later than 2 weeks before your picnic. Site fees do not include admission to the park. Admission for your guests is paid on the day of the event. Bring your picnic permit upon arrival. Please make sure a group representative arrives no later than 10 am to hold the tables. Groups not arriving on time may have picnic tables removed from their site.